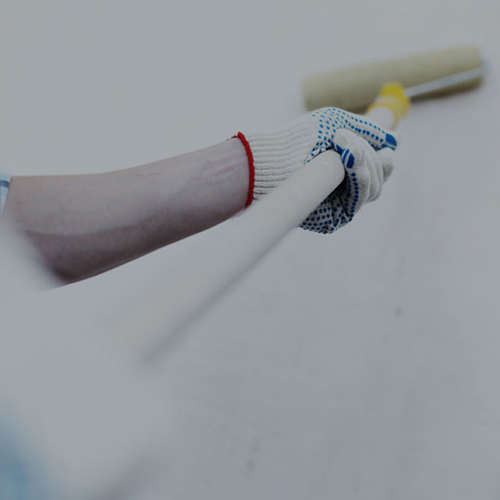 We specialise in interior and exterior painting and decorating for any domestic and commercial work and focus on providing a high quality service to all of our customers. Want to refurbish your home, or simply maintain a good-looking office? Our decorating and maintenance services are just what you need. We'll treat you as we'd like to be treated and get the job done reliably and quickly.We understand that the true foundation of client relationships is trust. As a Dulux Select / Trustmark Decorating company we strive to earn your trust and will work closely with you to transform your vision into a vibrant reality. We have built our reputation by listening to our customers and helping them to realise their desired outcomes.As well as making aesthetic improvements for homeowners, we're available for insurance work. If your home or business isn't structurally sound and you're struggling to get insurance, we can bring your home up to standard.